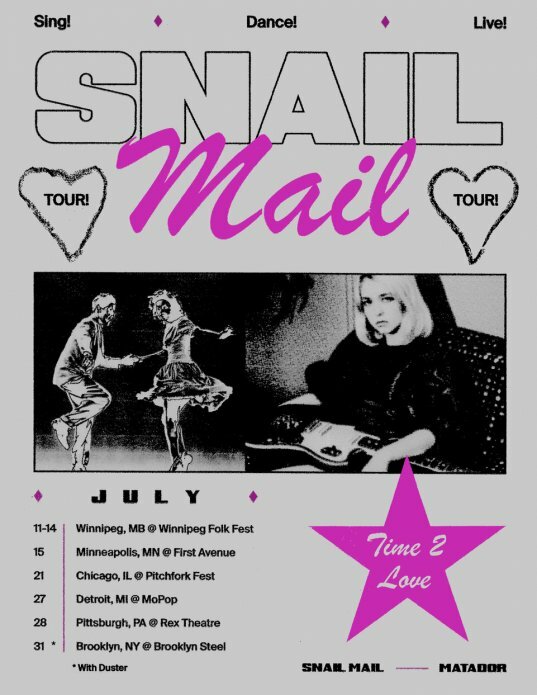 In addition to the major festival appearances below, there’s 3 new headlining Snail Mail shows on tap including July 31st at Brooklyn Steel. Tickets for the dates in bold go on sale this Friday at 10am local time. 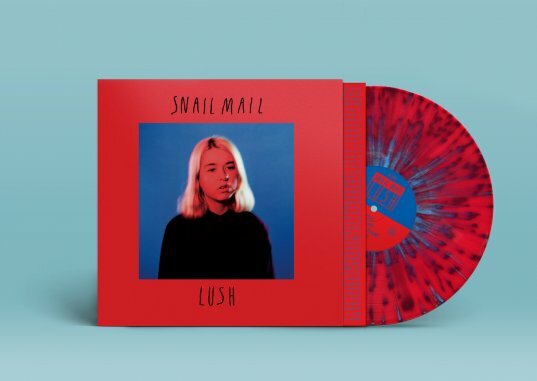 A very special splattertastic edition of ‘Lush’ is now available from The Matador Store in limited quantities.